Equip your website with the tools that can help drive your online business for higher levels of success. Invest in custom website programming from a professional graphic design and website design firm, Dynamic Digital Advertising (DDA). We can build customized databases for accessing, sorting, and manipulating pertinent information, shopping carts for any type of online store, and Intranet sites for improved internal communication. Let DDA be the mechanic that helps your website run consistently and reliably for maximum performance; call today. Need e-commerce capabilities to do more than market your products? Skilled and experienced programmers at DDA can transform your brick-and-mortar business into a web-enabled company that shares many of the same characteristics, functions, and processes. Whether you need a simple request for a quote or complete shopping, payment, and fulfillment capabilities, DDA tailors programs to suit your specific industry. Prefer to have a website with limited access for employees, suppliers, partners, or other organizational members? Dynamic Digital Advertising designs and programs Intranet sites for companies to share sensitive information internally over a secure network connection or securely across the World Wide Web. 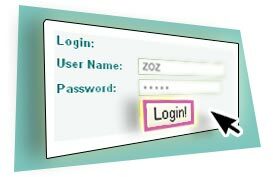 Send emails, transfer files via FTP, download forms and files, receive HR and policy information, check electronic calendars, access memos and newsletters, or simply browse web pages and correspond with other employees. DDA’s programmers are proficient in creating a broad range of programs to improve overall communication within organizations large and small. No matter what your wants, needs, or preferences are, Dynamic Digital Advertising’s professional custom website design and programming services can provide you with the tools that offer greater functionality and versatility. exactly the way you choose. In addition to exceptional custom programming services, DDA offers a variety of custom web design and development services. Not only can we program your database and e-commerce shopping cart, but also we can implement these tool into a unique web site design tailored to your preferences and needs. By offering the full range of services, we are able to maintain consistency from one medium to the next so your corporate image is always presented in the best light. Our custom web site design services are far reaching; click below for more information. Want to improve your promotional materials at the same time as your Intranet, Extranet, and Internet? 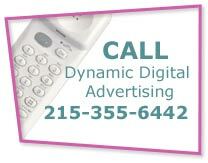 With Dynamic Digital Advertising, a full-service custom web site and graphic design firm, you can do just that. 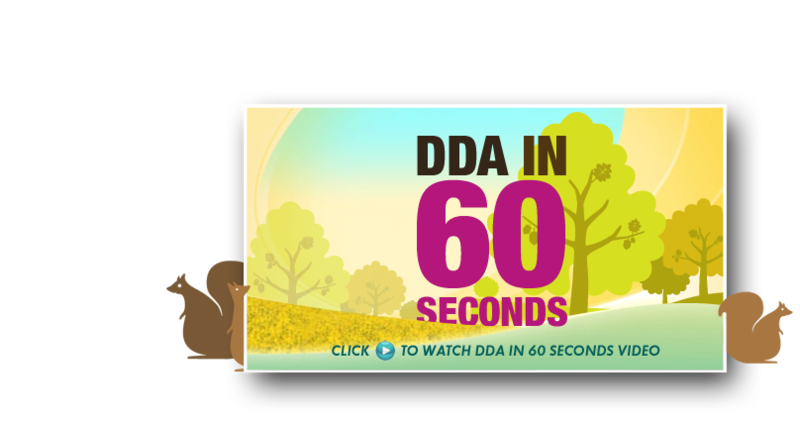 At DDA, we know how important it is for you to represent your company with a consistent image across all marketing media. For this reason, we offer a broad range of custom graphic design, website design, and programming services to not only build a website and program it to include all the necessary tools, but also to create the graphic design for a variety of print media.